The Motorola DP4401 hand portable Two Way Radio provides clearer voice communications over a greater range than comparable analogue radios with digital error correction and static and noise rejection. 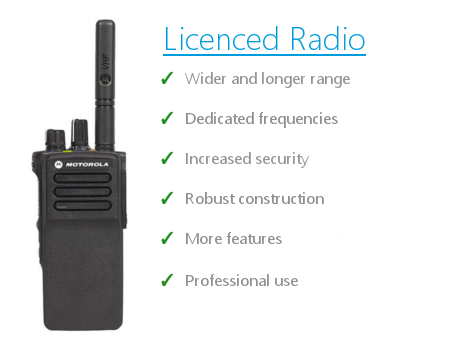 The Motorola DP4401 hand portable radios are the next-generation of professional two-way radio communication and comes with more performance, productivity and value. 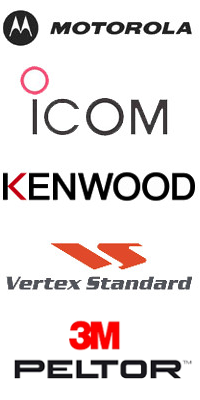 Thanks to digital technology that delivers increased capacity and spectrum efficiency, integrated data communications and enhanced voice communications. Differant to the DP4400, the DP4401 has a built in GPS module for use on your radio system. 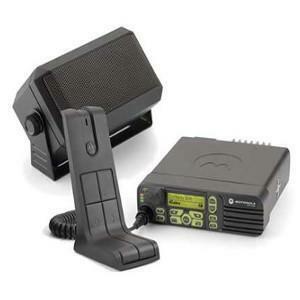 The Motorola DP4401 provides clearer voice communications over a greater range than comparable analogue radios with digital error correction and static and noise rejection. 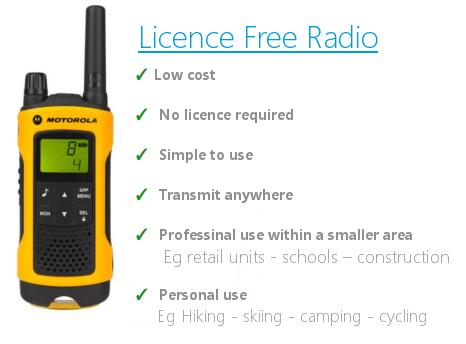 When purchasing the radio, you have the option of it being supplied with, or without a Single Charger and also choice of Battery. • Large, textured push-to-talk button for ease of use. • Emergency button to help ensure rapid response to critical incidents. • Tri-colour LED for clear visual feedback on radio operating status. • Part Keypad for easy navigation. • Basic and enhanced privacy-scrambling. • Quick, easy-to-use Group, Individual & All-call capability. • Operate in analogue and digital mode - Migrate at your own pace and budget. • IP57 for water submersibility. • U.S. Military Standard 810 C, D, E, F and G.
• Digital Phone Patch capability. • Intelligent Audio - the radio volume automatically adjusts to compensate for background noise. 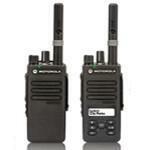 • TDMA digital technology, it delivers twice the calling capacity plus clearer voice communications.